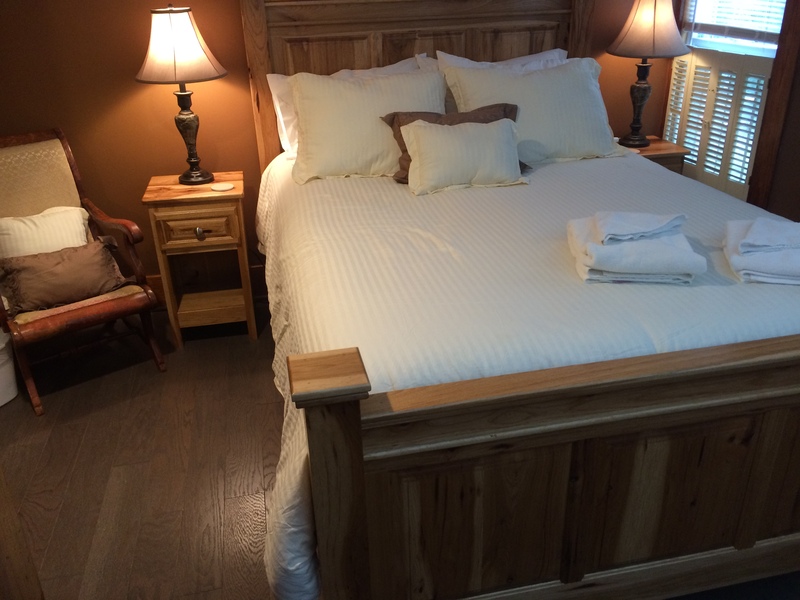 Bed Arrangements: 4 queen beds, 2 sets of twin bunk bed sets. 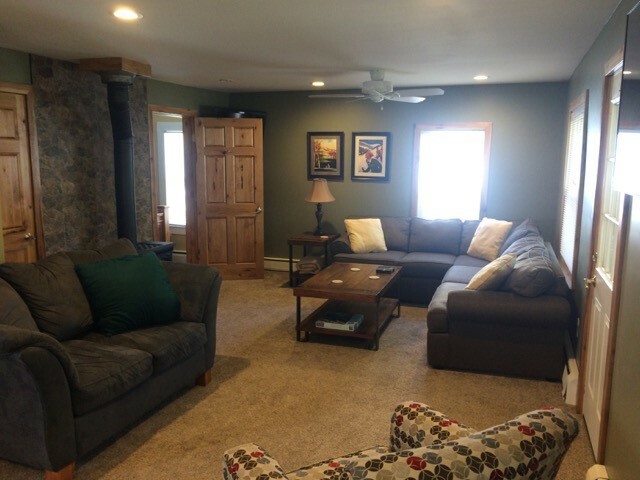 This Ellicottville Vacation Home - The Clark House is walking distance to downtown, just a 1/2 mile. Skiing is just 5/8 of a mile to the Holiday Valley main chalet. 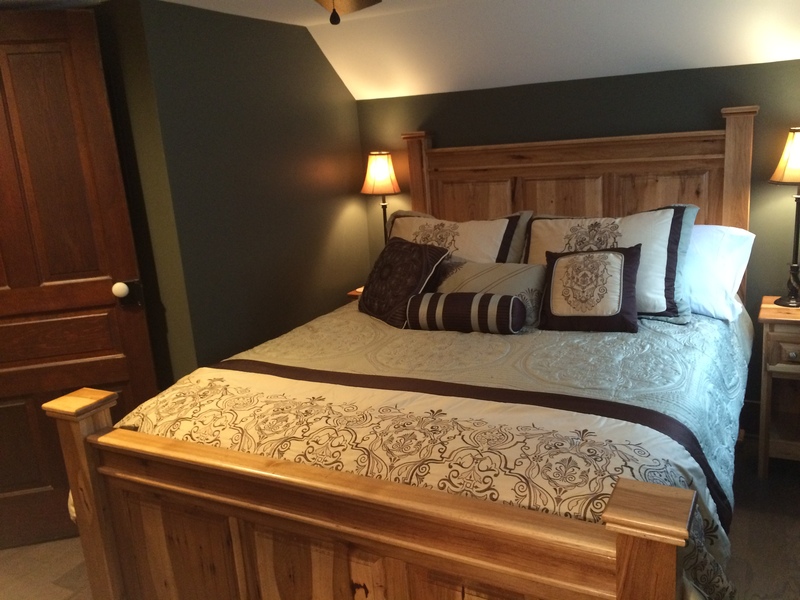 Nestled in the heart of Ellicottville, and famous for years, is the Clark house. It is located between Holiday Valley Ski Resort and downtown Ellicottville, right on the 219 Expressway, better know as Jefferson Street. It is a mature, homey residence, with all the comforts and luxuries of home, with that quaint home-away-from-home feeling. With 5 bedrooms, & 3 full baths, this house can accommodate quite a few guests, therefore making the price of renting a house for the weekend more attractive. It offers the mingle factor to couples wishing to vacation, not having to separate into hotel rooms. 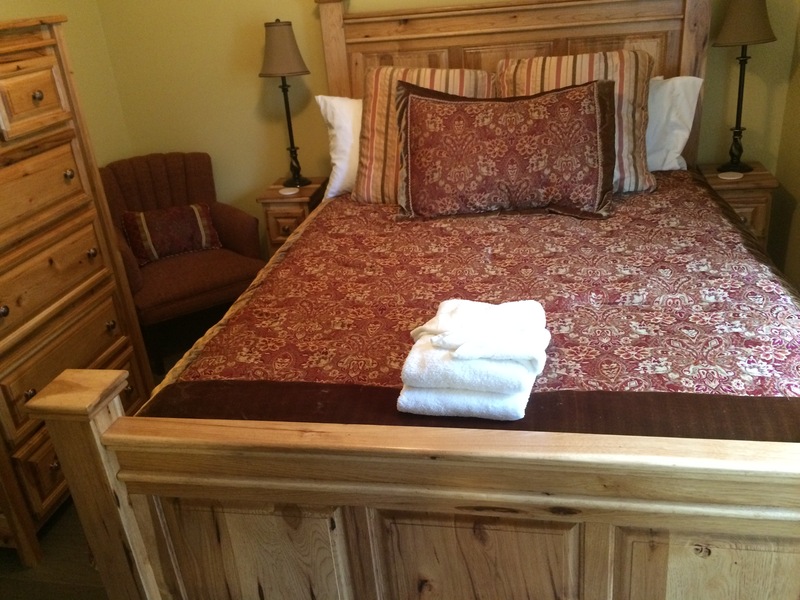 There are 4 bedrooms with queen beds and 1 bedroom that has 2 sets of bunk beds. All new beautiful furnishings. With a large eat-in kitchen, no need to eat out. There's a game room in the basement level of the house, with 3 pullout sofa beds and a bath. 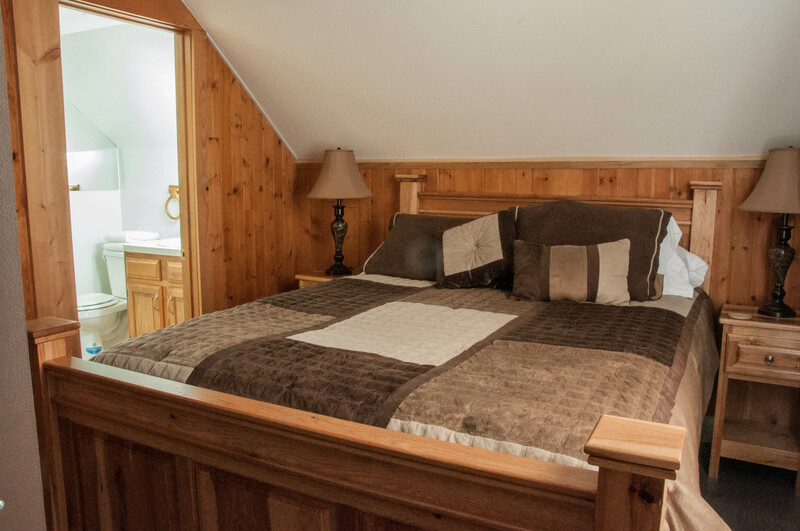 The perfect abode for a week, weekend or season of skiing and taking in the sights and sounds of Ellicottville. 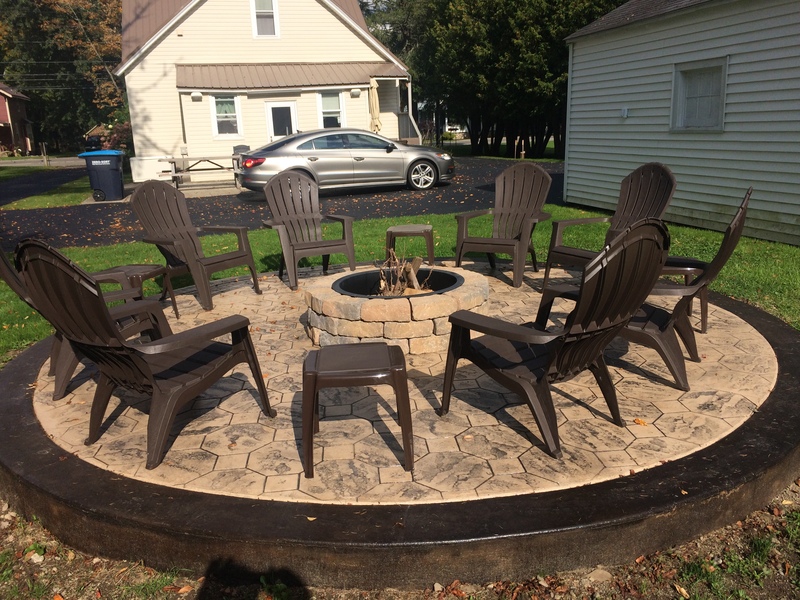 In August 2017 we have just added a beautiful 8 person fit pit for your use. You only need to supply your own wood. The Clark house has 5 bedrooms, 3 full baths, but one of those baths is in the partially finished basement/game room. The basement also has (3) pullout couches, foosball, air hockey, and darts. There is another pullout in the living room upstairs. 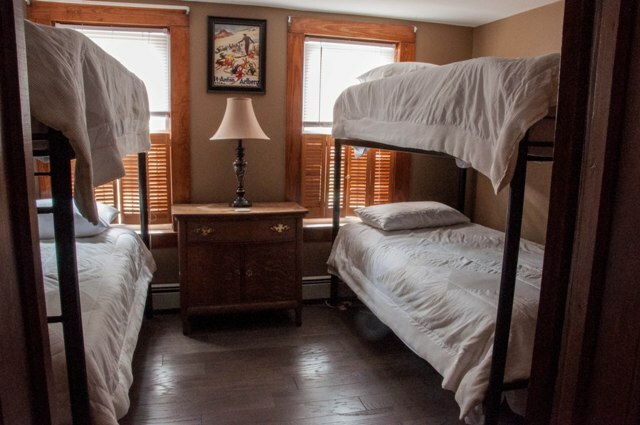 four bedrooms have queen beds and and the 5th having the twin/twin bunk bed sets.